Biography: He is working as a Infectious Disease Clinical Pharmacist Consultant in ICU area, Jahra Hospital. He is the Head of Antimicrobial Stewardship team and committee, Jahra hospital. He is working as a Lecturer in Faculty of Pharmacy in Department of Clinical Pharmacy. He worked as a Faculty of pharmacy, Cairo University, 2006. Bachelor in pharmaceutical sciences including clinical training as Hospital and clinical Pharmacist. 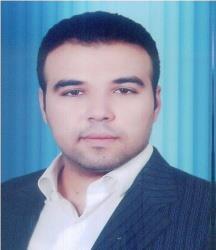 He worked as a Faculty of pharmacy, Beni-Suef University, 2011. Master in clinical pharmacy with excellent and honor degree. 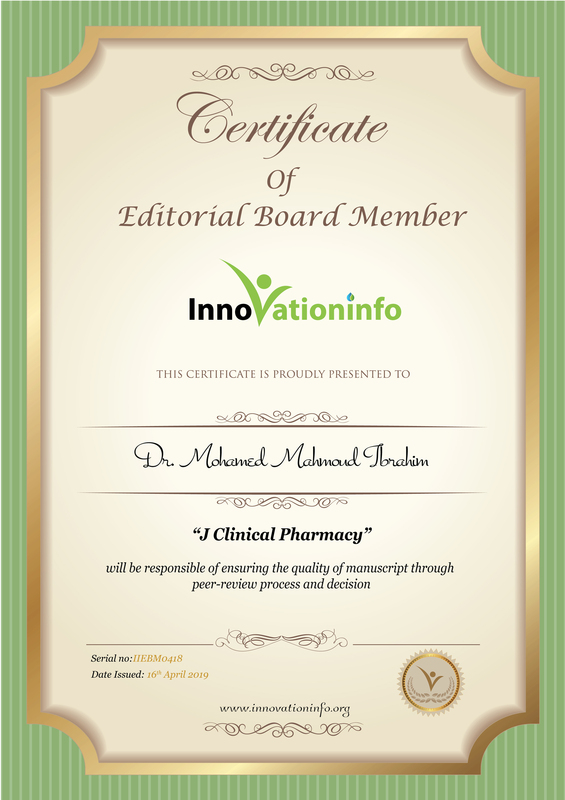 He worked as a Faculty of pharmacy, Minia University, 2017, PHD in clinical pharmacy, Branch of Infectious Diseases.